The band will also soon be embarking on a 29-date spring tour across North America, culminating in a hometown Seattle show on April 15th. For the past 15 years Minus the Bear have made music on their own terms while carving out their own unique musical world, selling over 500k records in the process and playing to countless sold out crowds along the way. This isn’t to say they’re impervious to outside influence. They’ve borrowed components from a wide swath of genres—the brainy clangour of New York’s proto-punk scene, the cerebral buzz of IDM, the poptimist evaluation of hip-hop and R&B, and the grandiose visions of prog rock—but always managed to defy classification. Throughout the first decade of their existence, every new album offered a new musical approach, as seen in the idiosyncratic fretboard gymnastics of Highly Refined Pirates, the glitchy loops of Menos el Oso, or the modernised Fripp- inspired wizardry of Planet of Ice. By the time the band entered our current decade, their knack for reinvention yielded to an emphasis on refinement. Albums like OMNI and Infinity Overhead searched for a middle ground where their myriad of stylistic approaches could all work within the context of a single record. Minus The Bear is Jake Snider (vocals, guitar), Dave Knudson (guitar), Cory Murchy (bass guitar), and Alex Rose (synthesisers, vocals). 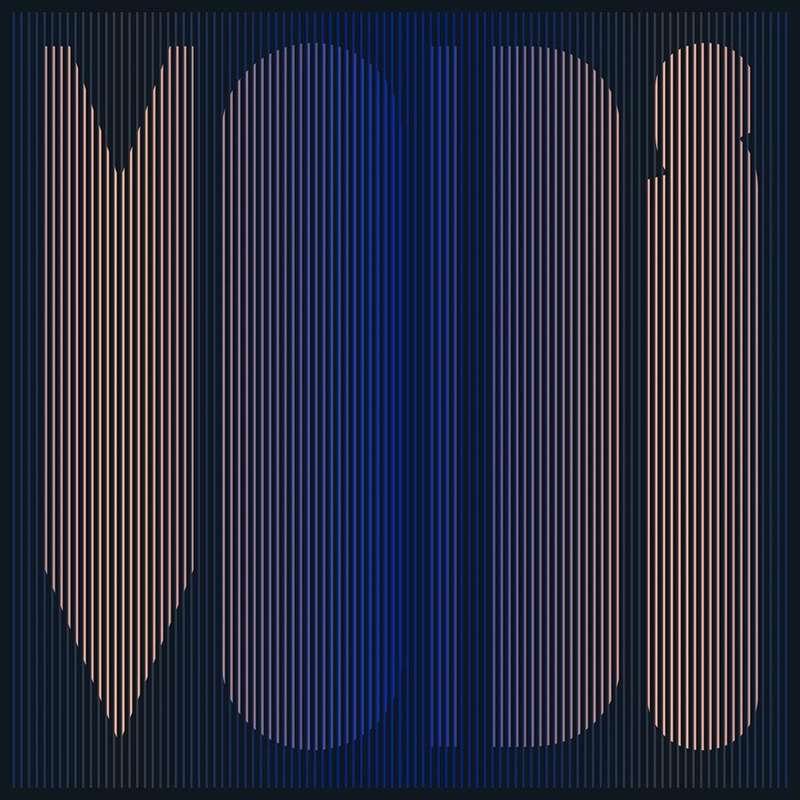 Suicide Squeeze Records is proud to release VOIDS to the world on March 3rd, 2017 on CD, LP and cassette. The first pressing of the album is available on 1,000 copies of Electric Blue (Minus The Bear exclusive) vinyl, 5,000 copies of splatter coloured vinyl and 5,000 copies of 180-gram black vinyl. The LP jacket features PMS inks, a die-cut cover with a printed inner sleeve and contains a download code. The cassette version is limited to 500 copies and also includes a download code.